How can I use Edpuzzle for PD, workshops, training and presentations? Edpuzzle is a great tool for creating and presenting PD to colleagues. 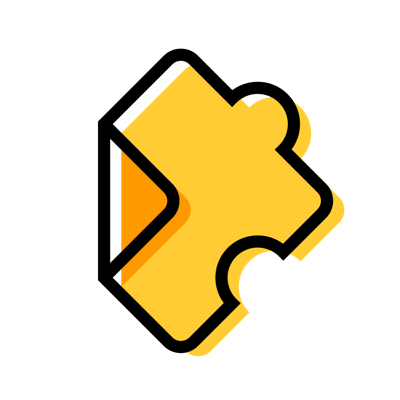 If you're interested in using Edpuzzle for your PD, workshop, training or presentation, we have several resources available to help you make it great. If you're looking for online resources for your PD requirement, Edpuzzle's here for you! We offer several online certification programs through which you can learn a variety of skills. Click here to check them out. Just be sure to ask your supervisor if they qualify for recertification hours – qualifications vary by state and district. If you’re creating online PD for your colleagues, Edpuzzle is an easy and convenient platform for you to use. Check out our article on creating your own certification course with Edpuzzle for step-by-step instructions! Introducing Edpuzzle at your school or at a conference? Click here for resources that will help you get started – you can also fill out this form by clicking here to get some awesome Edpuzzle swag to pass out. Thanks a lot for the support! :) If we can help in any way, please feel free to reach out to support@edpuzzle.com.